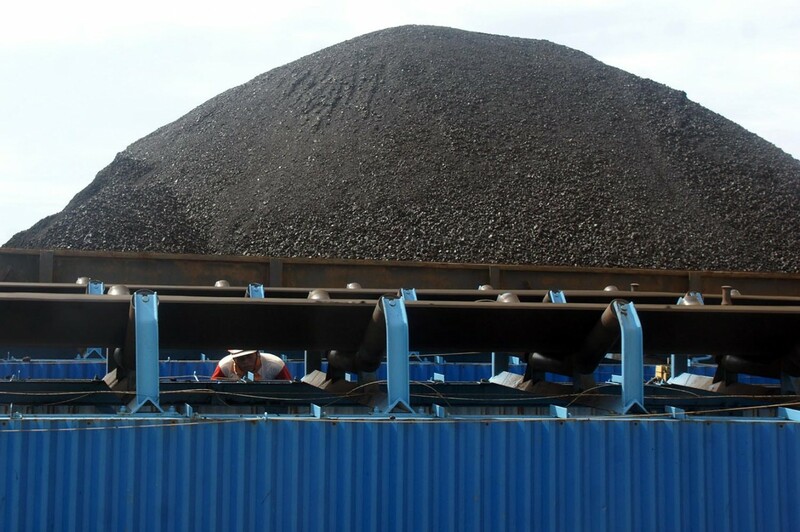 The camp of presidential candidate Prabowo Subianto has expressed the wish to cut the use of coal and to revamp the 35,000 megawatt (MW) electricity program if Prabowo and running mate Sandiaga Uno are elected in the April election. Campaigner Ramson Siagian said recently that Prabowo wanted coal-fired power plants (PLTU) to be replaced by renewable energy. “We will review all contracts in the 35 GW electricity program and the PLTUs will become renewable energy power plants,” he said recently. He also claimed there had been a lack of progress in the 35 GW electricity program. "The project has only reached 5.6 percent of its target set in 2015. The initial plan was to be finished in 2019, but then it was changed to 2025,' he said. Ramson, a lawmaker from the Gerindra Party, said contracts for the construction of power plants that had entered the construction phase should be revised.